As a manager, one of your most important jobs is to keep your team motivated. Luckily for you, one of the most effective ways to do this also happens to be one of the most fun. The trick is to celebrate your team’s every success, no matter how small. That sounds easy! In truth, it can be harder than it sounds, because of the constant pressure to ship, ship, ship. It’s also incredibly easy to overlook the small victories. If you think about your personal life, there are lots of little celebrations that enrich your experience as a human. Take the same approach in your work. But, there’s too much work to celebrate now! If you’re anything like me, your natural inclination is to press on to the next big thing. The problem is, you risk burning out your team when you don’t hit the pause button. Trust me, I’ve been there—on both sides of the equation. You need to recognize and reward the hard work that your direct reports are doing. This is especially important when you launch a new feature, product, or service. Repeat after me: there are going to be bugs, and those bugs are not failures. Software bugs and service design flaws are inevitable. If you fail to celebrate the actual launch with your team, those bugs will immediately feel like failures. 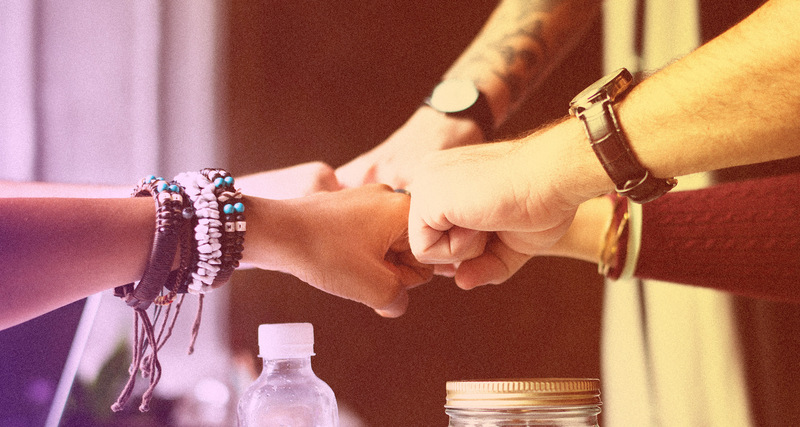 Your team deserves a pat on the back before fixing them. If you don’t celebrate, you’ll also fail to develop any sort of culture. Your team will grow to resent your unrelenting, never-ending quest to push on to the next milestone. You’ll tell yourself that this is how greatness is achieved. But you’ll be wrong, and the people around you will eventually leave. If you’re burning out, I guarantee your direct reports are burning out faster. There will always be a ton of work to do, but if there’s no one left to do it… what’s the point. Go ahead and celebrate—it will be alright. When you take time to celebrate, it makes your team’s efforts feel valuable. It breaks up your projects. It gives you the opportunity to recognize everyone’s contributions. It provides positive reinforcement to your direct reports. You’re not a robot, and you recognize that your fellow human beings need this! Pro tip: give your shout-outs by saying everyone’s names out loud, in person—this has far more impact than anything written in an email or on Slack. Celebrating lets you savor the moment. The pause allows your team to take a breath, relax, and actually build up the capacity to get excited about the next project. And remember that life wouldn’t be any fun without celebrations—that’s why we celebrate holidays, birthdays, anniversaries, and the like. How and when should you celebrate? I don’t think there’s any hard rule here—go with your gut. Celebrate anything significant… small projects, large ones, and anything special in between. The more you can quantify an achievement, the better. Any time you hit a specific, measurable milestone, it’s time to celebrate. Send everyone home early; they’ve earned it. Give your team a day off! You want them rested, ready to tackle the next big thing. Go see a film together (one of my favorites). Take your team out to dinner, or to lunch. It doesn’t have to be fancy. Hand out some gift cards. That’s easy, and won’t break the budget. Give them a bonus! Who wouldn’t like that? Celebrate those victories, and do it in a public fashion. Human beings need positive reinforcement, and as a manager, you’re in charge of giving it to them. Have fun with it, and enjoy the rewards of a happy, motivated team!